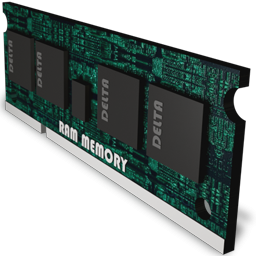 Your Position: Home > Memory > New DDR/DDR2 Memory 2GB for Laptops with DrFaster Pro RAMDISK which improves HDD too --UPGRADE YOUR OLD LAP COMPLETELY! 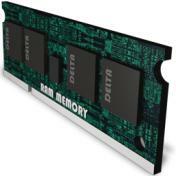 New DDR/DDR2 Memory 2GB for Laptops with DrFaster Pro RAMDISK which improves HDD too --UPGRADE YOUR OLD LAP COMPLETELY! 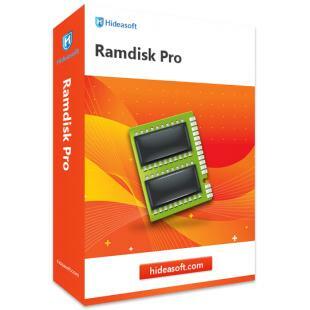 In most cases, old laptops suffer from shortage of ram space and slow hard drive performance. 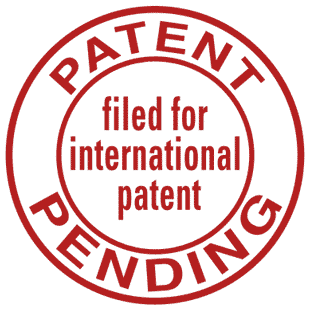 Both issues will be addressed by this product. backward with PC2100 DDR 133 DDR266 Also compatible! 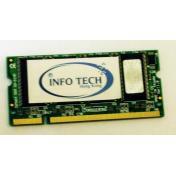 Type: DDR2-667 PC2-5300 200-Pin Laptop SODIMM. An very detailed instruction book will be provided as well, telling you how to upgrade memories for all kinds of laptops. Tools including laptop screwdrivers will also be provided. which will greatly improve your hard drive performance as well! 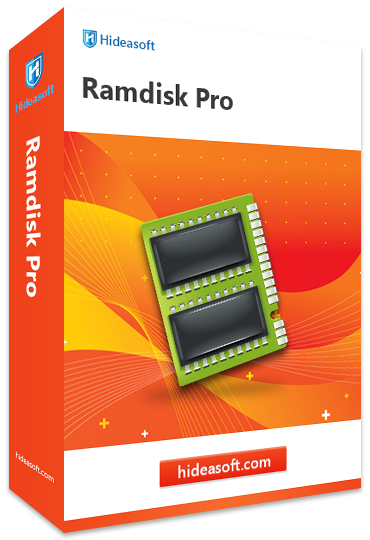 In daily uses, Dr Faster could reach comparable performance as SuperSpeed ramdisk (most famous ramdisk, 79.99USD per copy) . After installing the 2GB InfoTech memory, please use Dr Faster to allocate and transform 128-256MB memory space into a ramdisk. Dr Faster will set this RAMDISK as your super speedy cache for your hard drive. 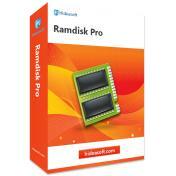 And this will greatly improve your hard drive performance as well. 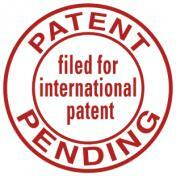 What more do you need to know apart from it was the cheapest product of its kind that I could find on the web! Easy to install, no issues. Gave my old "spare" laptop a new lease of life as a streaming media server for the TV. Very happy with the RAM, worked great in an old laptop I was fixing for my uncle. It was well packaged and arrived on time! I would buy from this supplier again. Does what it says on the tin, ran Piriform Speccy to verify that it was indeed 2GB as advertised and it was. What I want to mention is that the ramdisk performance is astonishing. Even the ramdisk software itself worths more than 30 USD. Short story: Bought 2x1GB modules for Toshiba Satellite A50, the laptop allowed only one to be installed successfully. It worked fine, and gave the expectable considerable performance boost to my old IBM Thinkpad R50e (memory was raised from 2 x 256Mb to 2Gb). The memory was delivered on time and was fitted to the laptop easily. After starting the laptop up, the memory was recognized and the laptop seemed noticeably quicker. 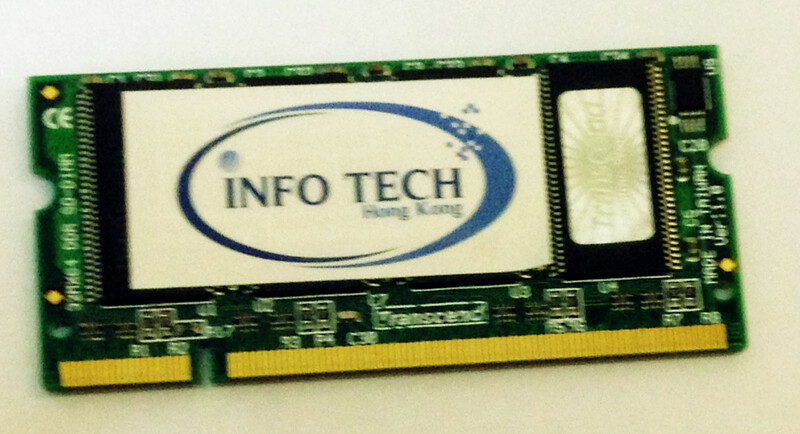 Upgrading an arthritic eight-year-old lappo from 0.5GB to 2GB; but the thing was only "supported" up to 1GB memory. So I used another 1GB as ramdisk. And my laptop just get new life.